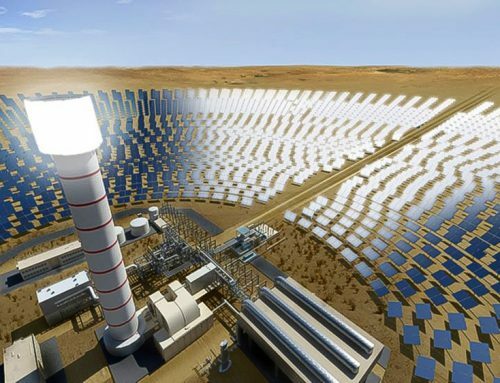 Vast Solar’s modular Concentrated Solar Power tower plant with sodium transfer fluid will be competitive with coal and gas plants at scale and the Australian developer could build its first commercial plant by 2022, Craig Wood, CEO of Vast Solar, told New Energy Update. 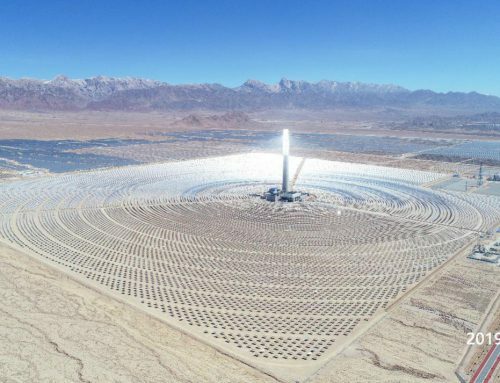 The A$240 million Reference Plant project represents the first large-scale deployment of Vast Solar’s innovative CSP plant design, which features multiple small towers and uses liquid sodium as heat transfer fluid (HTF). 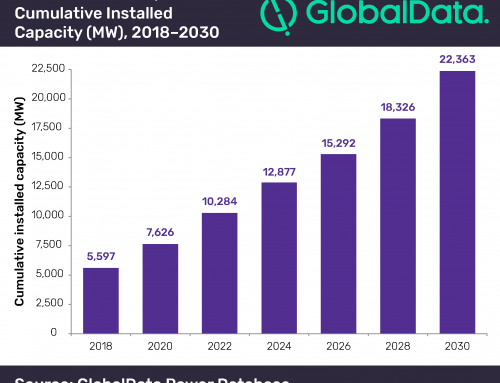 Large-scale plants will be “cheaper than coal and gas-fired plants and other renewable energy storage technologies” and could open up new opportunities in areas with lower solar irradiance levels, he said. “We are aiming for financial close by the end of this calendar year and expect a two-year construction duration,” he said. 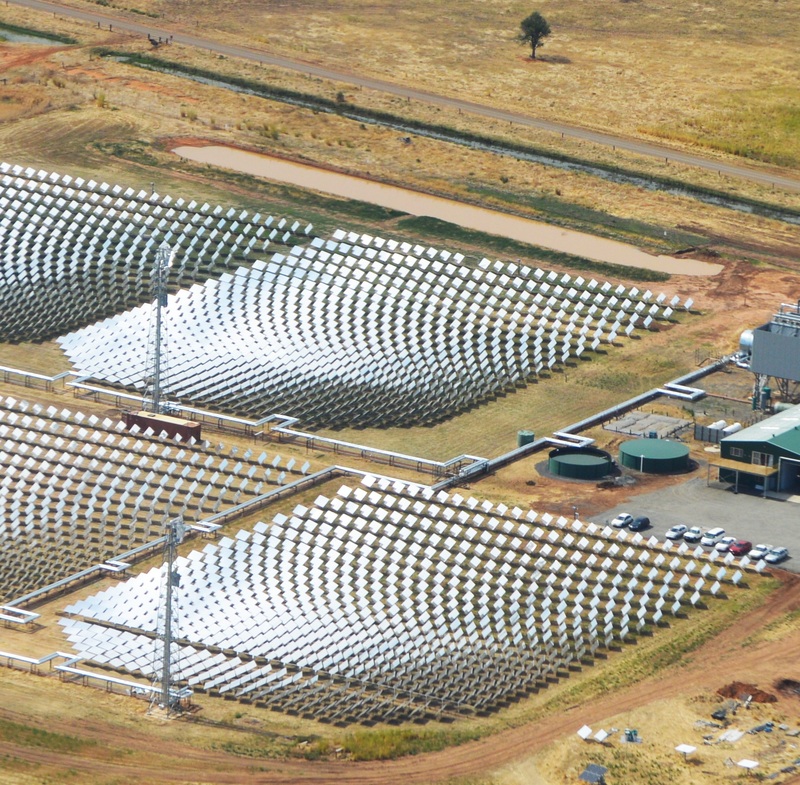 “Significant knowledge has been gained from this [pilot] project, especially with regards to constructing and testing a first-of-a-kind facility in a regional location, as well as proprietary knowledge around control systems and the use of sodium as a heat transfer fluid in a solar thermal plant,” an ARENA spokesperson told New Energy Update. Vast Solar has also applied to access the federal government’s new Underwriting New Generation Investments (UNGI) program for the Reference Plant, although the nature of this support is yet to be determined and this is not a prerequisite for the project. 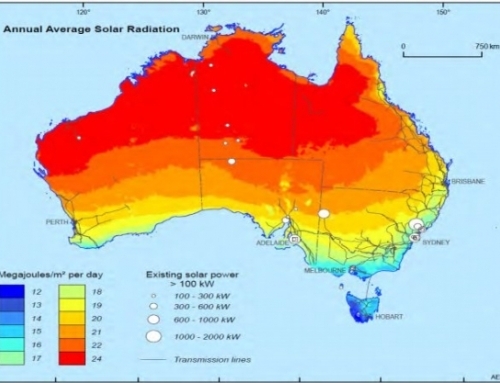 “We expect to consider installation of PV alongside CSP in most situations, but it is not mandatory,” Wood said. 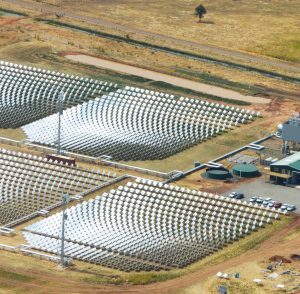 A smooth financing and construction process could see Vast Solar overtake SolarReserve to install Australia’s first large-scale CSP plant. This saves capex costs and “17% less mirrors mean 17% less cleaning – a significant opex saving,” he said. Vast Solar’s towers are smaller than conventional designs and use a lightweight steel lattice structure. The towers are assembled on the ground, then tilted into position. 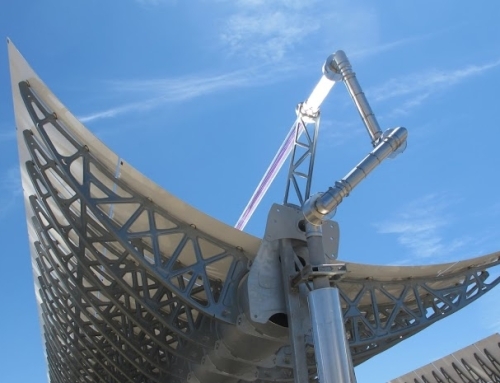 “The heliostat drives, facets, towers, receivers, pipe and valve assemblies and sub-assemblies elsewhere on the plant have been carefully designed to maximize modularity and minimize site works,” he said. Vast solar is “currently finalizing discussions with key suppliers,” Wood said. “The mixing effect of distributed receivers significantly reduces temperature variation and ensures that plant-wide transients do not result in a single cold front arriving at the heat exchanger,” Wood said.